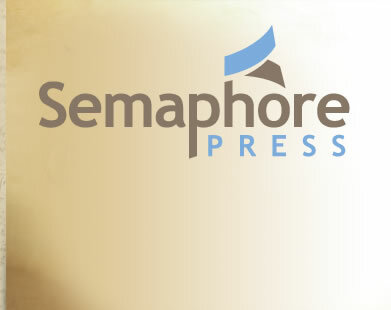 a different kind of publishing company, where education is our most important goal. 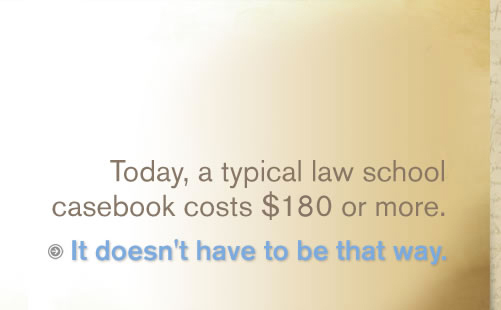 We offer casebooks for the law school curriculum using a different value proposition. Although we are a for profit entity, our goal is to assure fair access to high quality educational materials. We hope you find our business model fits your needs.